Home Blog Did you know “owner-builders” have difficulty obtaining finance? Did you know “owner-builders” have difficulty obtaining finance? In Australia 3 out of 5 owner-builders will go significantly over budget when building or undergoing substantial home renovations. As a result, they have insufficient funds to complete their home. The Banks know this and are reluctant to lend – even to trained, licensed and experienced builders – because of the high risks of budget blowouts. Even if you do manage to obtain finance, your Bank will probably require a Bill of Quantities each month. This is a highly detailed breakdown of the costs associated with the construction project and includes the material costs as well as the labour costs. It’s a time consuming activity that has rigorous requirements. Very often owner-builders discover the burden of completing and submitting the monthly Bill of Quantities is too much so they hire an expert to do it for them. This adds further pressures on the construction budget. When you engage BAJA Projects, our job begins as soon as the design is finalised. We help by checking your budget against your plans and then we ensure your home construction or renovation stays on budget. 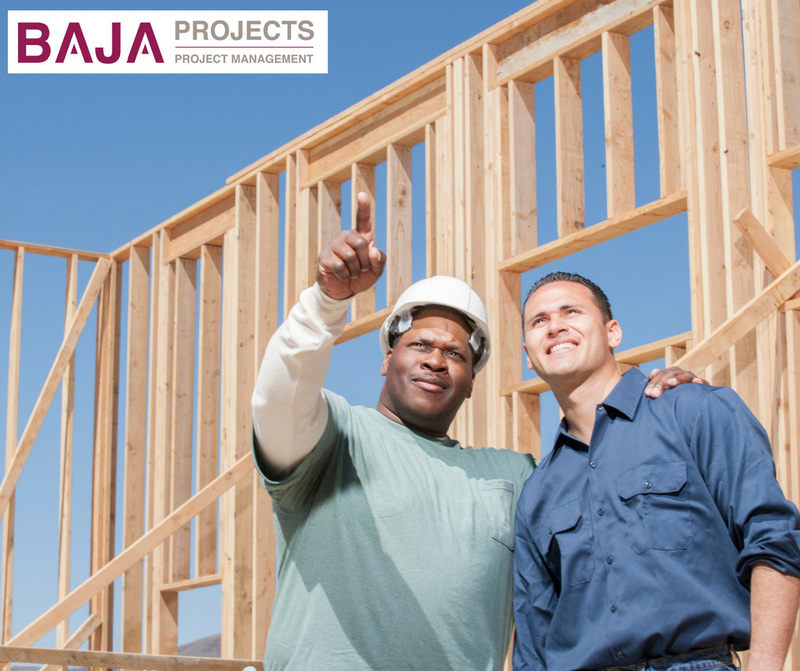 When you use a Project Manager like us, the arduous task of providing monthly Bill of Quantities is usually eliminated or taken care of by us.